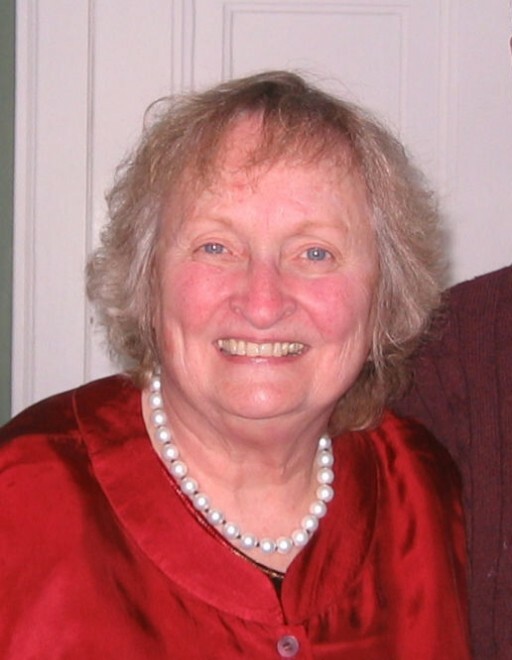 Rosemary Lee Carrera (nee Booton), age 83, passed away on Saturday, April 6, 2019 at home, surrounded by her family. Rosemary was born March 2, 1936 in Council Bluffs, IA to the late Murza and late Pearl (Savage) Booton. Beloved wife of George Carrera Sr.
Loving sister of Basil (the late Dorothy) Booton, Elaine (the late John) Massey, the late Marilyn (the late Walter) Enichlmair, the late Duane (the late Dorothy) Booton, and Joan (William) Kamberis. Devoted mother of George (Heather) Carrera Jr, the late Ronald Carrera, Laura (Henry) Reichert, James (Elizabeth) Carrera, Elisabeth (Angel) Rivera. Dearest grandmother of George III (Michelle), Jesse (Clara), Jack, Michaela, Samuel, Madeline, Dora, Martha, Anna, Daniel and Jacob. Loved great grandmother of Madison. Loved aunt to many nieces and nephews.